6" x 3-1/2" x 2-1/4". Incandescent utility light brings bright light to an exterior area. Durable housing with acrylic snap-on lens. Surface mount - hardware not included. 2-Wire design. 1141 Bulb. 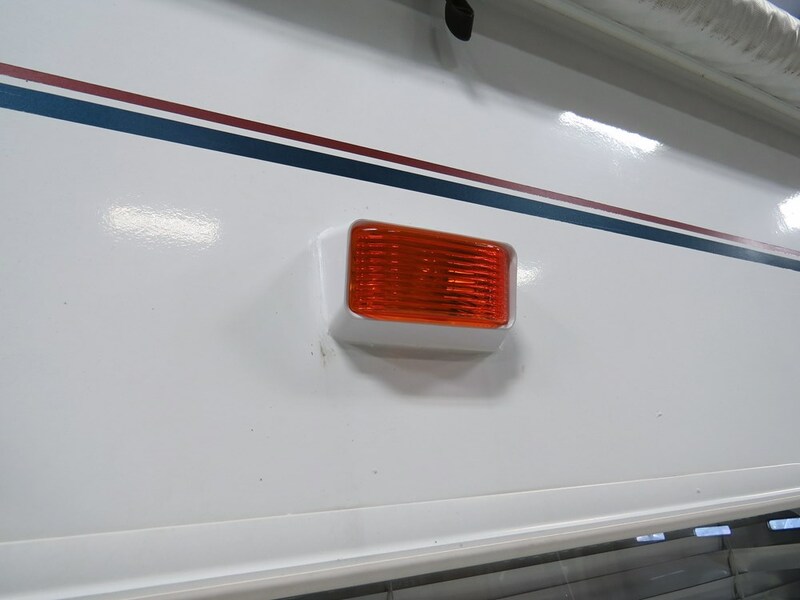 Lowest Prices for the best rv lighting from Optronics. 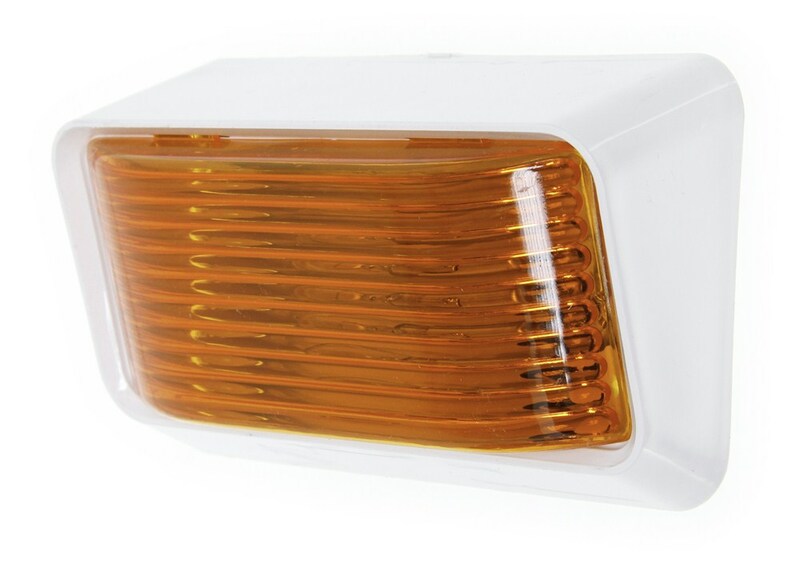 Optronics RV Porch and Utility Light - Rectangular - Amber Lens part number RVPL1A can be ordered online at etrailer.com or call 800-298-8924 for expert service. 6" x 3-1/2" x 2-1/4". Incandescent utility light brings bright light to an exterior area. Durable housing with acrylic snap-on lens. Surface mount - hardware not included. 2-Wire design. 1141 Bulb. 5-15/16" x 3-1/2" Rectangle. 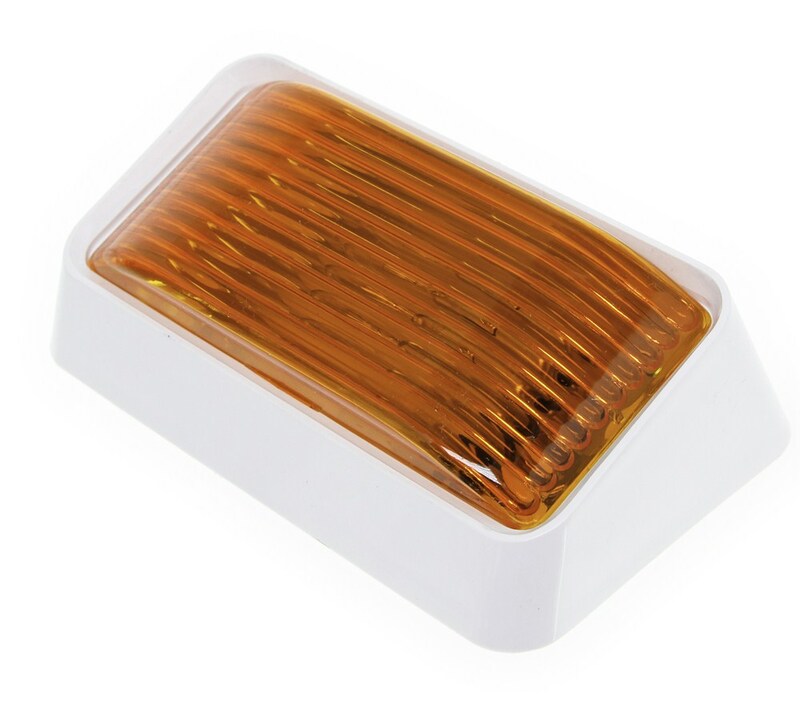 This low-profile, incandescent amber light can be used as an RV porch light or to illuminate the interior of your trailer. Surface mount. 2-Wire pigtail. Requires a switch (not included). 6" x 3-1/2". 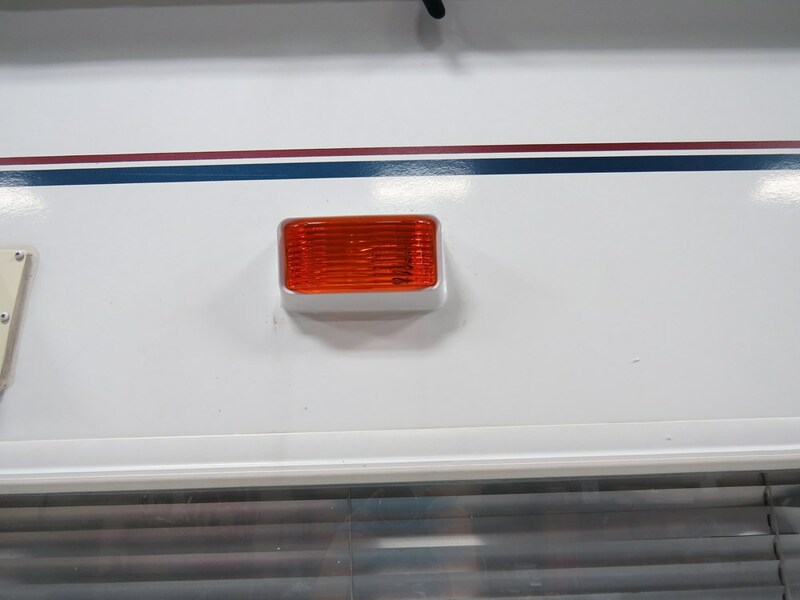 LED light functions as an RV porch light or utility light producing bright light at a downward angle. Durable ABS housing and snap-in lens. Surface mount - hardware included. 2-Wire pigtail. 18 LEDs. 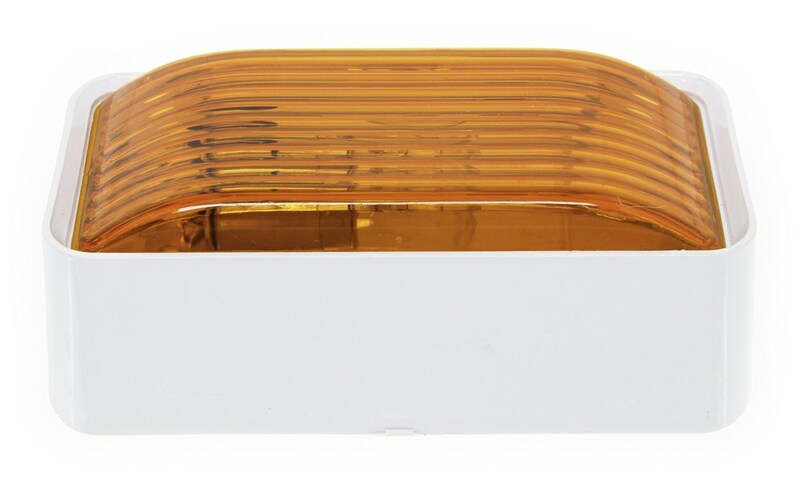 Today we are going to show you Optronics RV rectangular porch and utility light in amber, part number RVPL1A. Both the lens and the bulb on this light are replaceable. 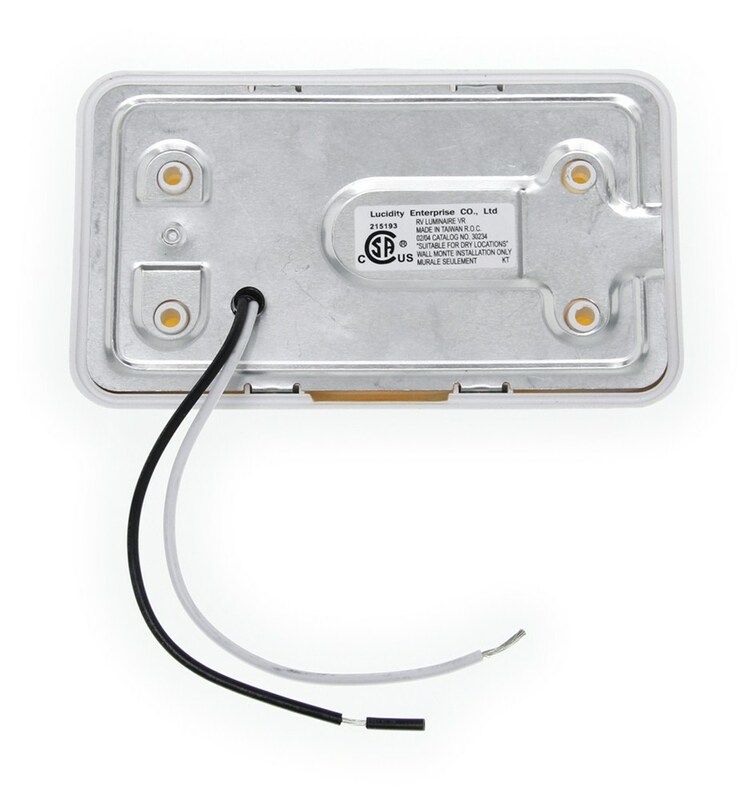 It is designed to surface mount on your trailer and uses a two wire design, meaning one wire will be for our ground connection and the other wire will be our power. Next we will hook the light up to a power supply so you can see how it looks. Connect the white wire to our ground and the black wire to our power. Next we will turn off the overhead lights so you can see how bright the light is. 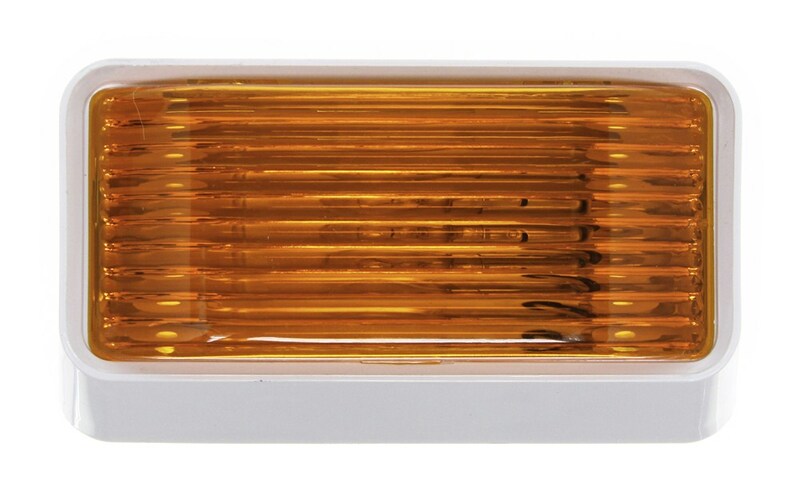 And that does it for Optronics RV rectangular porch and utility light in amber, part number RVPL1A. 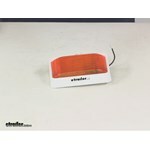 Order: RelevanceNewestRating - High to LowRating - Low to High 6" x 3-1/2" x 2-1/4". Incandescent utility light brings bright light to an exterior area. Durable housing with acrylic snap-on lens. Surface mount - hardware not included. 2-Wire design. 1141 Bulb. 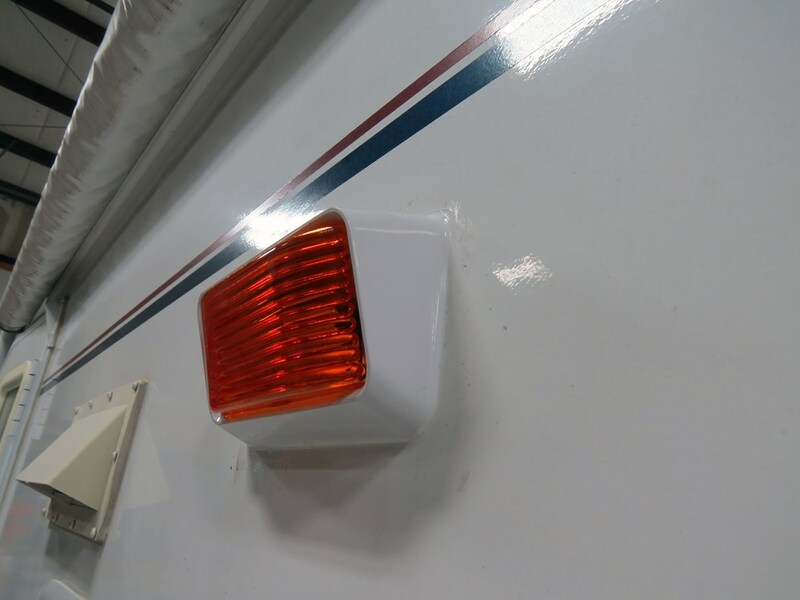 Do you have a question about this RV Lighting? We do indeed offer a very similar lamp with an amber lens, part # RVPL1A. The lamp housing is white, instead of the black housing used by the Bargman # 30-78-522. There's also a switched version, part # 3478518. Bargman doesn't offer an amber version, but either of these versions from Optronics would be nearly identical. 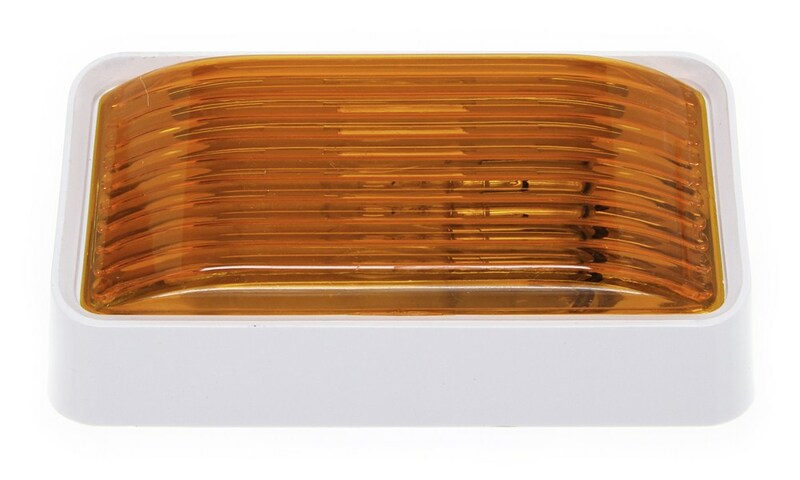 The part # APL1AB is designed to fit the very standard style of porch light # RVPL1A which is most likely what you have or a different brand's equivalent. 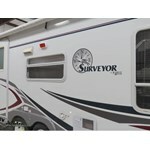 Highest quality rv lighting for the best price. 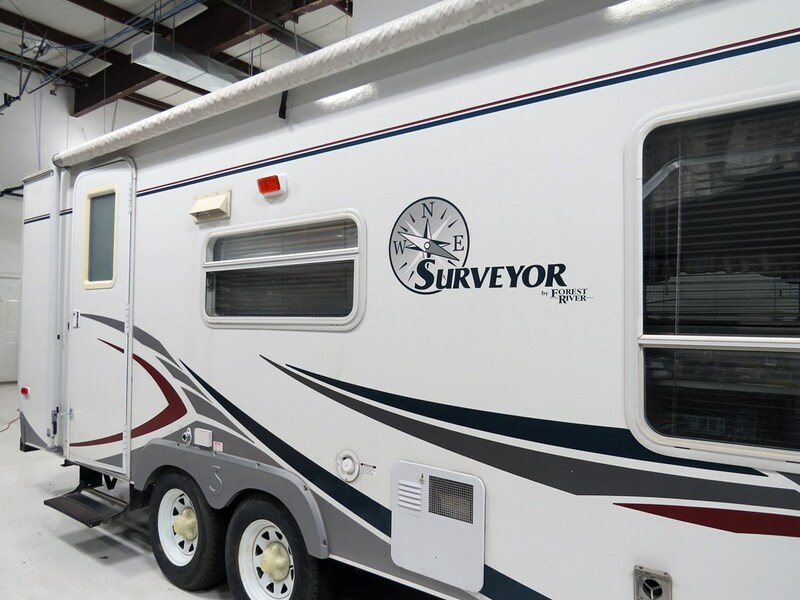 Most detailed, accurate rv lighting information available.